At Iron Nation, we provide a safe, warm and exciting environment where everyone can experience the exhilarating sport of axe throwing. Whether it’s your first time, or if you’re a seasoned league member, Iron Nation is a great place to come with a group of friends to explore your competitive side while cheering on the rest of the Iron Nation. Located at Veterans Drive and Caplan Avenue in Barrie, ON, we offer walk-in throws, lane bookings, as well as league play, parties and corporate team building. 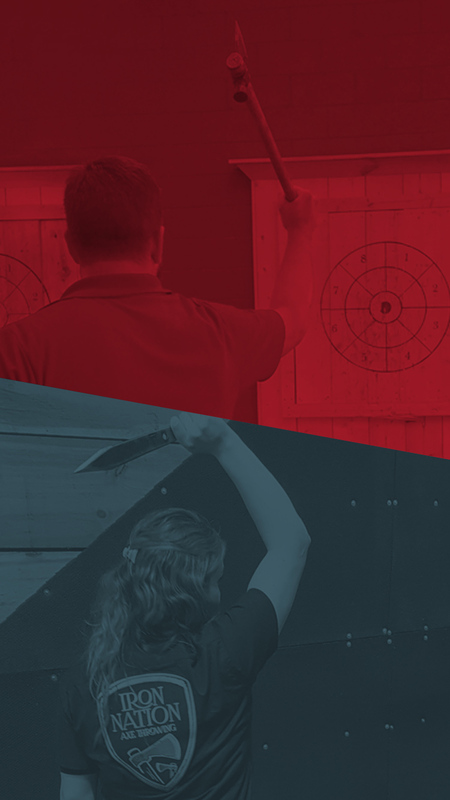 Iron Nation exclusively offers walk-in axe and knife throwing in Barrie. Throw for 30 mins for $15 or take an hour for $20. Walk-ins are subject to availability - see our availability marker at the top of the page! Experience the best that Iron Nation has to offer on our theme nights. Throw with your teens on Sunday’s for the best in family entertainment or walk-in with a date on Thursday nights to receive our couple’s rate. Love to throw? Register for our axe or knife throwing league and come and play with the Iron Nation on Wednesday nights! I have now been here 4 times. I will continue to return again and again. The atmosphere is great, every staff member I have encountered is friendly and helpful. I continue to go for half hour sessions. This is plenty of throwing for me at one time and the price is right. This is the place to go for a FUN date! Everyone should try axe throwing, and this is the place to do it! Awesome experience! Highly highly recommended. Where else can you drink beer and throw axes? If you are a single person it’s 20 CAD an hour and they try to pair you with other people to play some games. If you have 4-6 people you can make your own team and it’s 40 CAD for 3 hours. Great experience and staff! If you get a chance, GO! You need to be 18 to enter, 19 to drink, and you have to sign a waiver. This is a great place for a night out with friends and adult family members. You can easily book a lane online to reserve a spot. Pay at the door when you arrive. There are alcoholic and non alcoholic beverages for purchase. You can bring your own snacks in or order delivery to the location. I arranged for my sword fighting club to come to Iron Nation as a bit of a social gathering before Christmas. We all had such amazing time! We had Julie as our guide and she was so friendly and helpful. The entire staff were great & added to the over all experience. 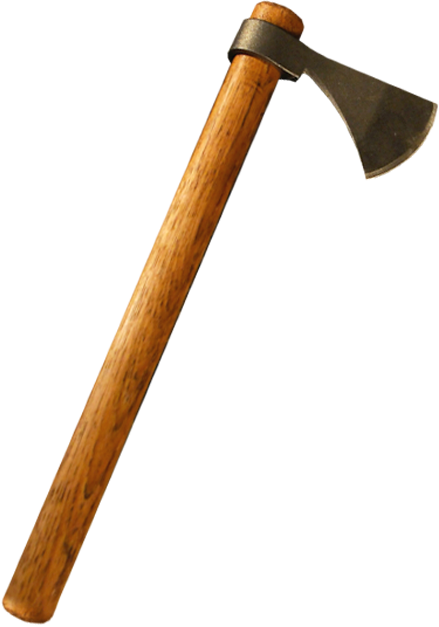 Bringing a group of people who love collecting weapons was a great idea, half of us left with axes! We’re currently planning on another trip back in January! © 2019 IRON NATION. ALL RIGHTS RESERVED.